lasting hydration. Wear alone or over/under any lipstick or gloss. This lip treatment is AMAZING!! I have such a bad habit of biting and picking at my lips and adding onto only using lip balm, my lips are always looking rough. 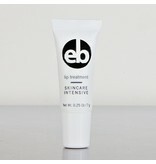 This treatment keeps my lips feelings so hydrated and saves them from scaliness, not to mention it smells great!! 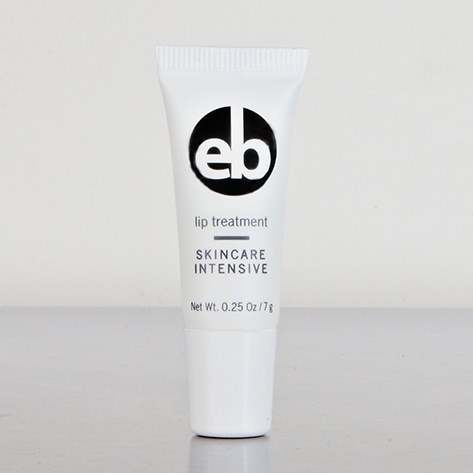 Definitely recommend this lip treatment to anyone who needs some help making their lips continuously look and feel FABULOUS.